Sown from my Lettuce 'Black Seeded Simpson' Seeds. 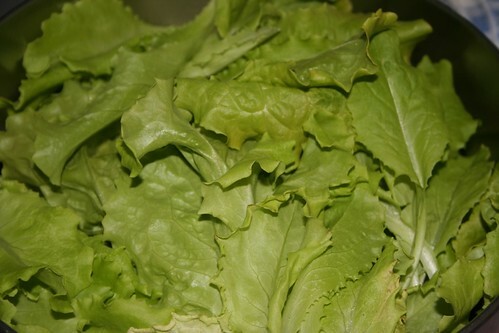 This is my favourite “general purpose” lettuce. It grows well in a cold frame and overwinters reliably, the seed is OP and reasonably priced, and the flavour is good. Enough salad to last a week! Cold frames are neat!